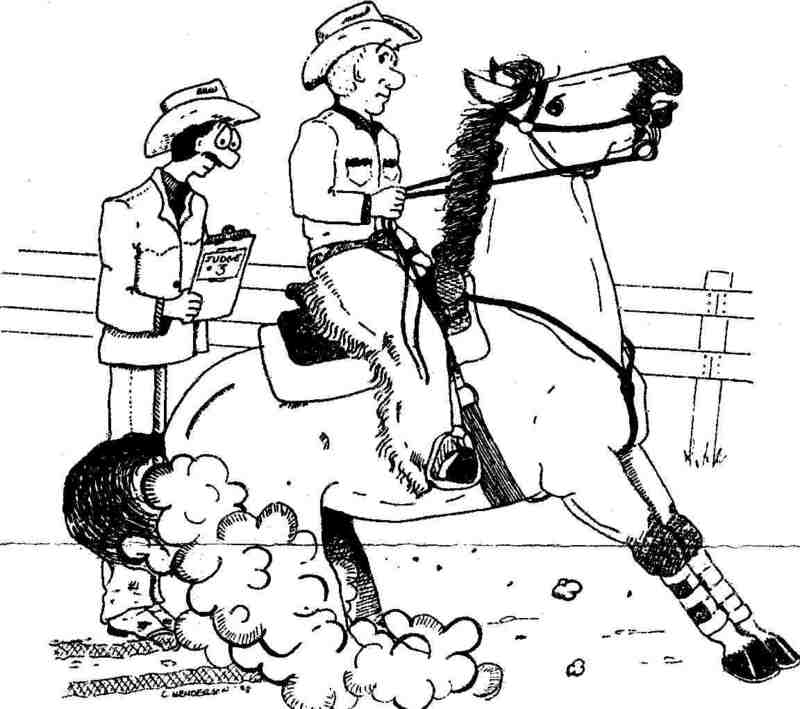 As a horse show judge, exhibitor and breeder I have encountered many situations in the equine industry that warranted publication of my memoirs. The good, the bad, the happy and sad along with uncontrollable situations and human error all make this writing worth reading. Exhibitors and judges can relate to the many instances I have experienced in the world of horses. I have known Lee for probably more years than I want to admit. In the late fifties and early sixties I showed horses under his judging and showed against him in halter and performance. I also had the opportunity to stand in the area and judge him when I started judging shows. As I look back I can't help thinking that if I wrote about my experiences in the industry it would sound fictional. I don't know if anyone outside the horse industry would believe it. Yet, Mr. Andrews did exactly that. He wrote a book that not only is informative and factual relating his experiences........Lee has taken advantage of the good and bad happenings in life and gained by it to become a most credible trainer and judge of horses. His 40 years of judging around the world surely speaks for itself.......not all horse persons will be in complete agreement with Mr. Andrews' writing. However, everyone who reads this book will surely agree that there is much truth in it and much to be derived from it. Read the book, learn what you can and most of all enjoy it. The book is full of cartoons to explain or highlight a point.